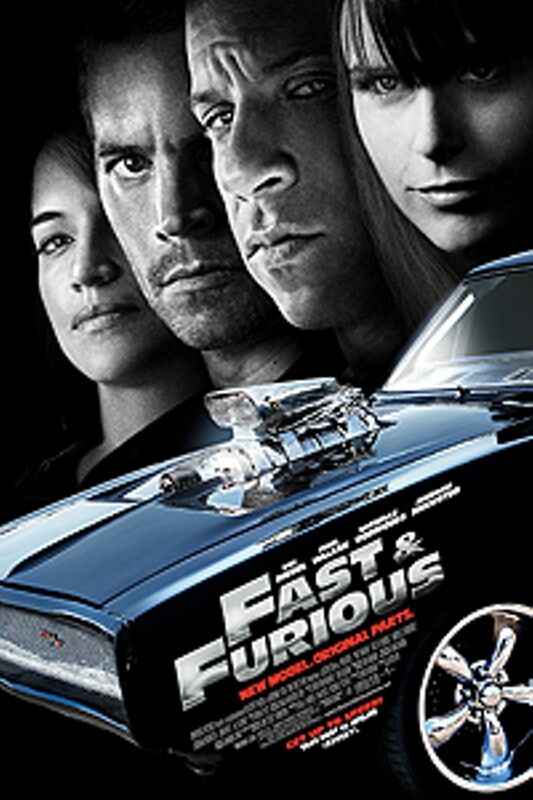 When a crime brings them back to L.A., fugitive ex-con Dom Toretto reignites his feud with agent Brian O'Conner. But, as they are forced to confront a shared enemy, Dom and Brian must give in to an uncertain new trust if they hope to outmaneuver him. And, from convoy heists to precision tunnel crawls across international lines, two men will find the best way to get revenge: Push the limits of what's possible behind the wheel. 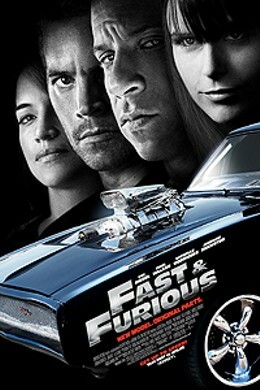 Fast & Furious is not showing in any theaters in the area.